Not Your Average Ecommerce Websites. 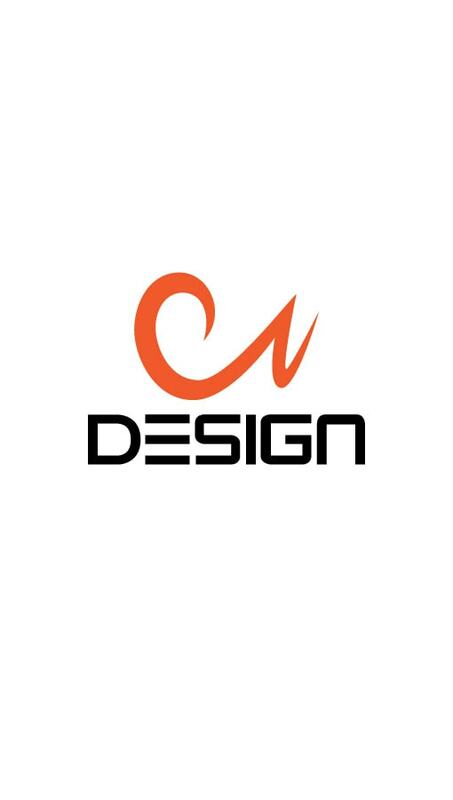 At Cheap Web Designs, we create industry-leading eCommerce website designs that are created with your end user in mind. We use WooCommerce for all of our eCommerce functions, which provides a powerful and effective solution for your online business needs. Our team are specialists in eCommerce website design and take the time to understand what your customers are looking for in the eCommerce process. We create rich customer experiences that are rewarding for your target market and boost your ROI. 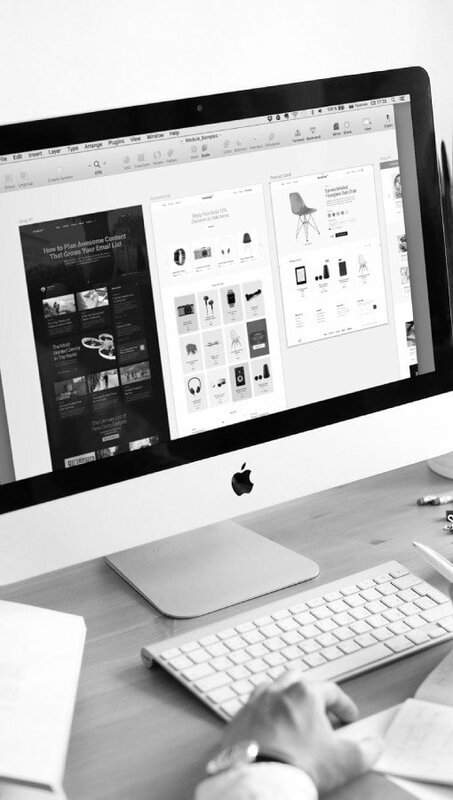 If you’re looking for a bespoke website that generates business for your online store, speak with the talented team from Cheap Web Designs today. The team at Cheap Website Designs understands what it takes to boost your online presence so that it reaches its online potential. We develop a tailored eCommerce strategy for all of our clients and ensure that your website generates leads and sales for your business. We use the latest innovative eCommerce website design solutions including WooCommerce to design websites that have the potential to become lucrative retail channels, creating websites that not only look fantastic but deliver serious returns for your online business. Unlimited Categories, Products & Pages. The WooCommerce platform offers unlimited categories, products and pages so you can create the perfect website for your needs and product range. With easy plugin capabilities, the Cheap Website Designs team can create the ultimate eCommerce website for your product range including expandable categories which work to create a seamless user experience. The categories and pages plugins work perfectly with your chosen theme and offers a fast and responsive website experience that your customers will love. 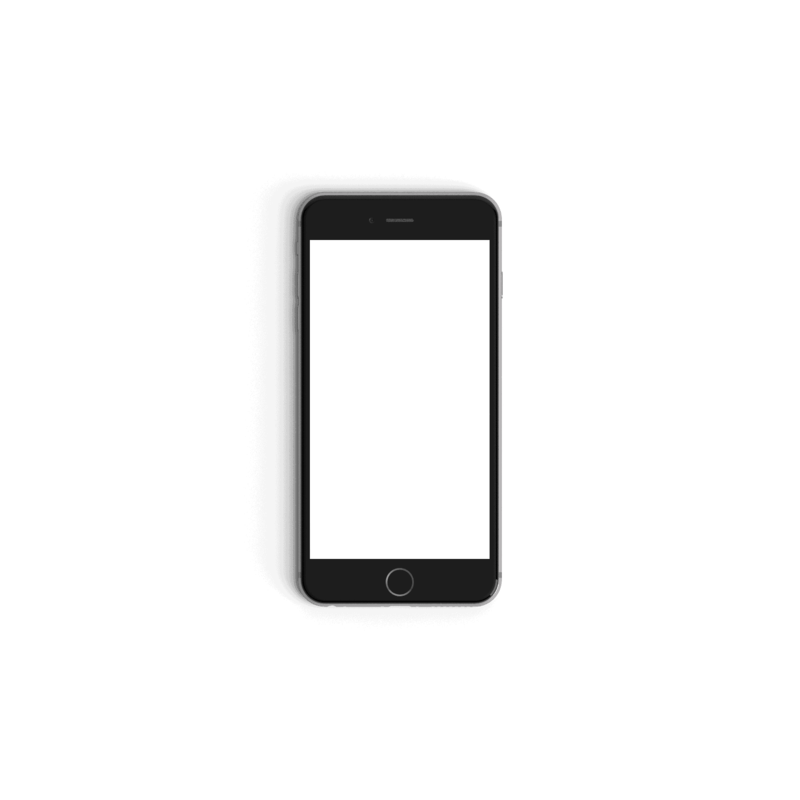 Fully mobile optimised, your categories, products and pages will be easy to navigate and best of all perfectly laid out to ensure your visitors convert to a sale. WooCommerce is focused on driving sales on your website. Without a payment gateway your business wouldn’t be able to bring in business. We can create the perfect payment gateway solution to meet your business need for a sleek and seamless checkout. 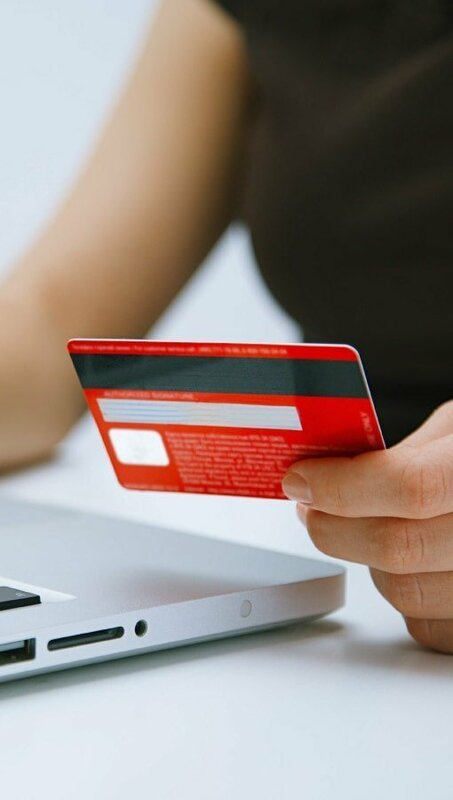 Our experienced team can pre-install a range of payment gateway options for your business including direct bank transfer, cheque payment, COD, credit card payments, PayPal and more. All of our payment gateways are installed and tested by our team so that as soon as your website is live you are set and ready to go. Payment gateway options include a wide range of currency options, built in geo-location support, swift page loading, plus a range of additional check out options that make your business life easier. Analytic Website and Sales Tracking. 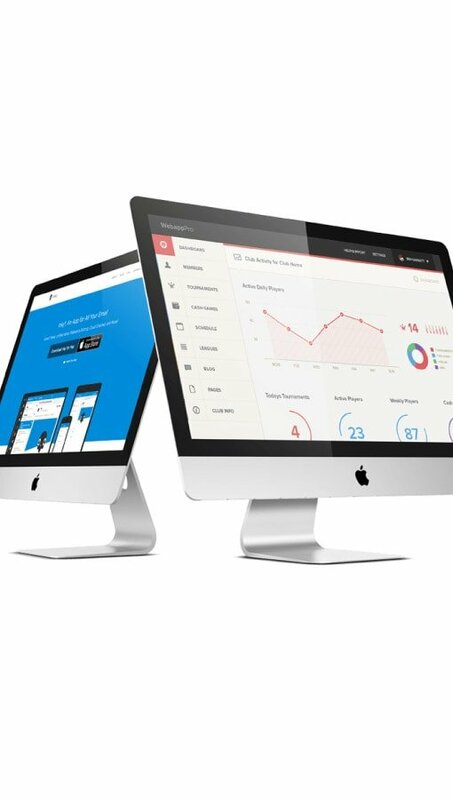 Our eCommerce website designs are integrated with the world’s leading analytics platform, Google Analytics. Our progressive analytics and sales tracking functions allow you to understand your customers better and drive your revenue. 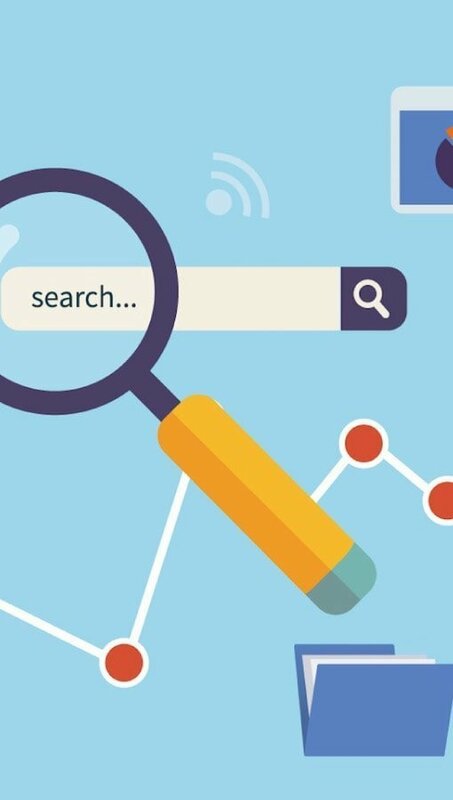 Analytics work to provide in-depth information about search engine channel traffic, the flow of users from product pages to checkout, gaps on your website for user experience and important eCommerce data that can help your business grow and get a far more accurate picture of your target market. 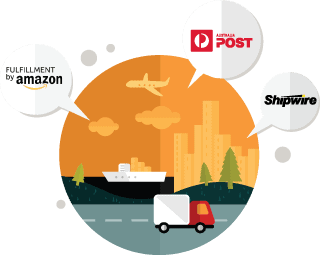 Our eCommerce solutions offer your business plenty of options for shipping within your online store including Australia Post and custom freight solutions. Our team of expert developers can provide a wide variety of shipping options to suit your online store including printing invoices, packing lists, shipment tracking, cart shipping calculators, overseas shipping information, address validation and much more. At Cheap Website Designs we aim to offer you a complete and customised shipping solution so you can focus on running your business and not working about postage. 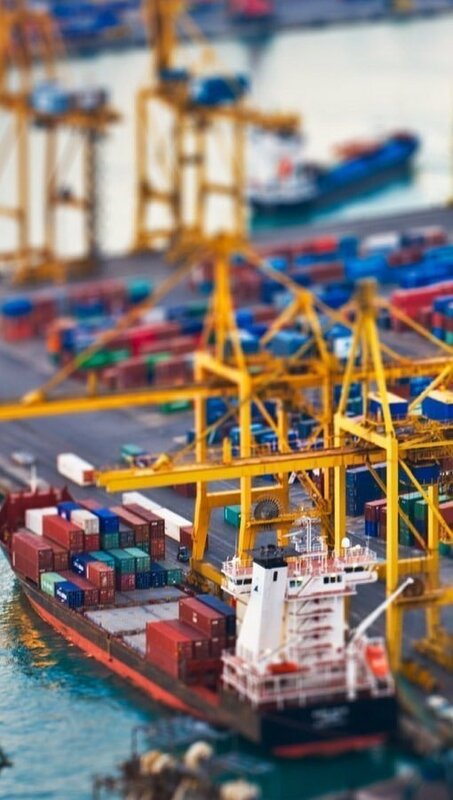 All of our shipping integration solutions are tailored to your exact needs and we take the time to ensure you know how to make updates and tweaks as needed so your business can run like clockwork. Cheap Web Designs uses the finest solution for eCommerce available, and all of our stores are created using the world class WordPress platform. WordPress is one of the finest platforms for SEO best practice and we ensure that all elements of your website are created so that you stand out online. 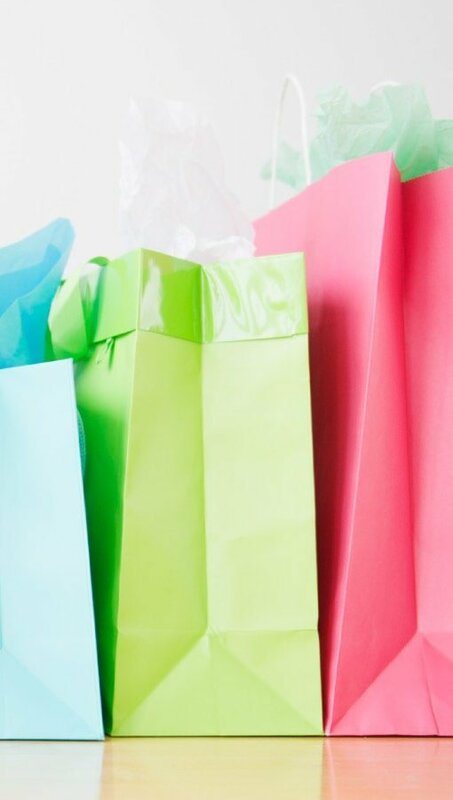 Whatever you’re selling in your eCommerce store, we create a website that is structured so that all internal and external links are in place to drive traffic to your online business. We can also integrate CRM into your website to ensure your marketing campaigns are attracting new customers and constantly generating new business. Our sites allow you to manage your stock, track your stock levels, hold stock, hide out of stock items and much more. We create a solution that works to make the task of inventory and order management simple, so you can get on with more important things in your business. Whatever you’re selling online, we can create a responsive and streamlined inventory management system that makes running your business a breeze. Cheap Website Designs have designed hundreds of eCommerce websites and are dedicated to creating eCommerce website designs that allow you to grow and prosper all via the power of the web.